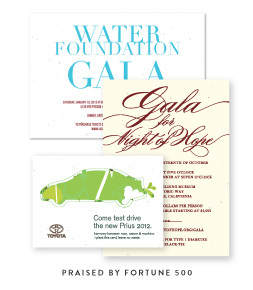 It can be quite a hustle deciding which designs theinvitation card, the envelop and the RSVP card will come in. generally, even deciding the design and colors of the wedding invitation cards is hard enough without having to decide again on the envelope and other such details. This kind of dilemma is what drives people to let the designers do everything for them. This choice may seem easier, but it means that the couple will have to part with more money. Well, thanks to Forever Fiancés, you no longer have to over think this. Forever Fiancés now introduces the Send and Seal invitation cards. These cards are your all in one wedding invitations. 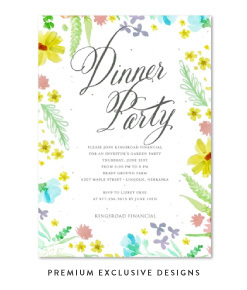 This design gives you the option of having one card that triples as the card, the envelope and the RSVP card. The design of the All in One Wedding Invitations is such that the card itself comes with foldable flaps that fold into an envelope that can be mailed. The RSVP card is detachable and is placed inside this ‘envelope’ such that all your guests need to do is detach it, put a stamp on it and mail it back to you. The RSVP card is designed as a post card for this exact purpose. For starters, this is a very convenient way of sending all your wedding cards. It not only saves you on time but also saves up on paper. It is also a unique way of sending cards. Your guests will not only enjoy the convenience it provides but will also enjoy the uniqueness of the design. Forever Fiancés is all about conserving the environment. These all in one invitation help in this since, as mentioned above, it saves on paper used. 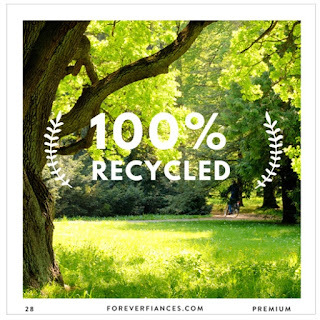 Much as all of the paper used at Forever Fiancés is 100% recyclable, it makes no sense to waste it. Also, the paper used for such invites can be plantable if the couple chooses as such. This is achieved by lacing the paper with the seeds of plants, veggies or even flowers. For this, the guests are requested to plant the card once read and watch it grow into flowers or plants. The Send and Seal wedding invitations can be tuned to fit into any theme that the couple chooses. This therefore does not limit them to any specific theme or color code; we leave the creativity to the couple to give the cards personality.